Amongst children’s books and tins of peaches, two bodies are found in an underground bunker. Two children, curled around each other like commas. For investigating officers DI Marnie Rome and Noah Jake, the case disturbs their own difficult childhood memories. Are they searching for a sadistic murderer, or someone who intended to hide not kill? Then it gets worse, as the plans for other forgotten bunkers are discovered. 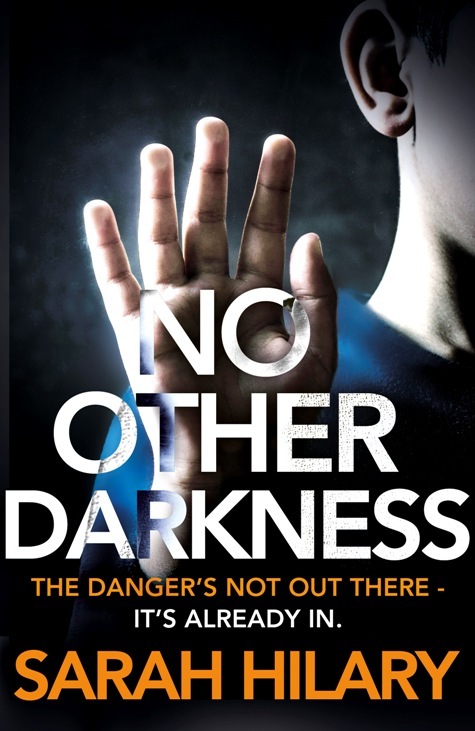 This is No Other Darkness by Sarah Hilary. This is the first Marnie Rome book I have read, and there were things I liked and things I didn’t. I didn’t like the grotesque description of the inside of the bunker. But I did like the storyline, full of fresh ideas. It is about families: broken ones, cracked ones, and how the past affects the present. Can the past ever be forgotten? Is it possible to start again after tragedy, to have a second chance of getting it right? Or is any attempt bound to fail? This is an underground mystery of tunnels, bunkers, sewers and dark hiding places. What is the murderer trying to hide, and who from? And what role do the mysterious preppers play? These shady people who plan in case of nuclear attack, storing food and specialist equipment should the worst actually happen.